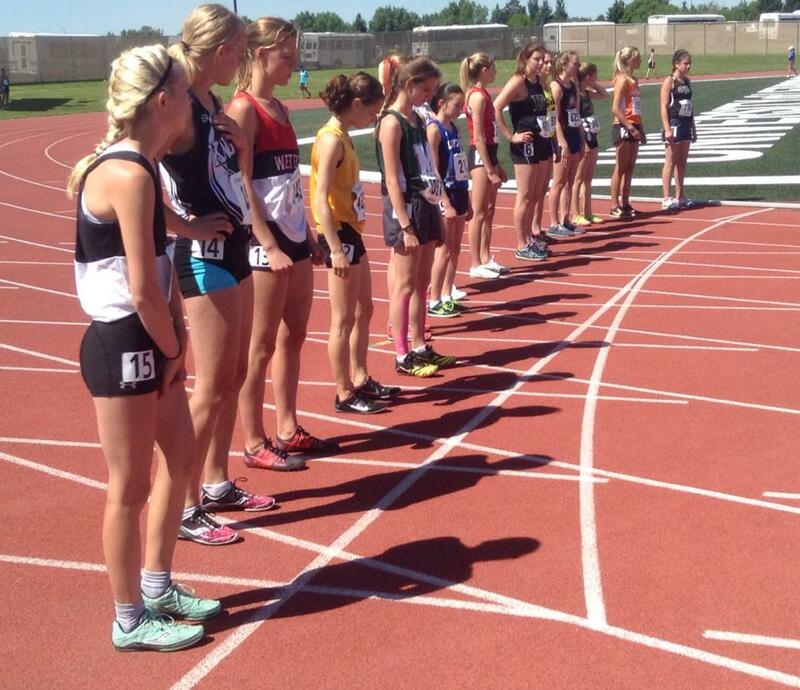 A quartet of local women registered top 5 results at the 2015 Alberta Schools Athletics Association High School Provincial Track and Field Championships in Lethbridge on the weekend. Charles Spencer’s Kelsey Bishop recorded a 4th place finish in the Junior Girls 400m (63 seconds), while St Joe’s Janai Martens also placed 4th in the Intermediate Girls Long Jump (5.09m). Fifth place performances by Eaglesham’s Brittany Duvall (Intermediate Girls 800 – 2:27) and by Beaverlodge’s Kailey Bratland (Intermediate Girls 3000m – 11:29) were the next best local placings. All four athletes achieved personal best marks at the meet. This entry was posted in Outdoor Track and Field and tagged ASAA, Beaverlodge Regional High School, Charles Spencer High School, Eaglesham School, Grande Prairie Alberta, Indoor Track and Field, St Joes, Track and Field, Wolves Athletics Club. Bookmark the permalink.